900% Indiegogo funded, +15,000 devices sold! Hit your enemies up to 50m/150ft distance. Dominate them with headshots up to 15m distance! Locate your team mates, spot your enemies via an advanced real-time GPS location system within the radar and the satellite map. Pick the modality you like: team deathmatches of 16vs16 players or 32 free for all. 4 Classes with unique GPS based abilities: Ammo crate, Medikit, EMP and Claymore. 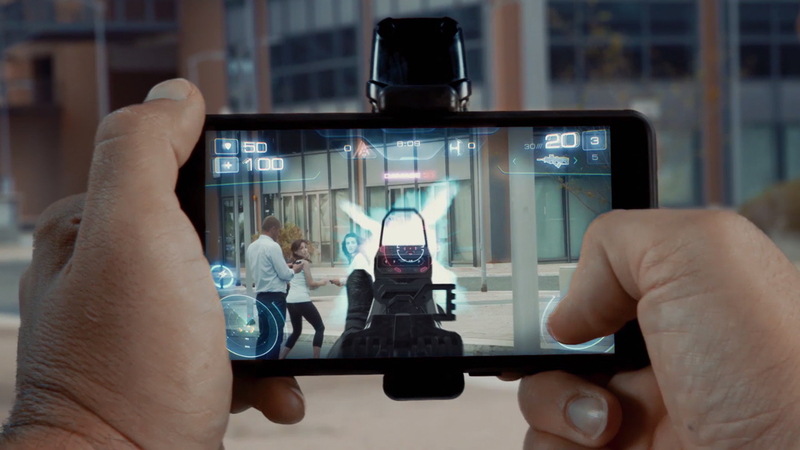 It is the first AR device that allows for multiplayer player-versus-player gameplay. 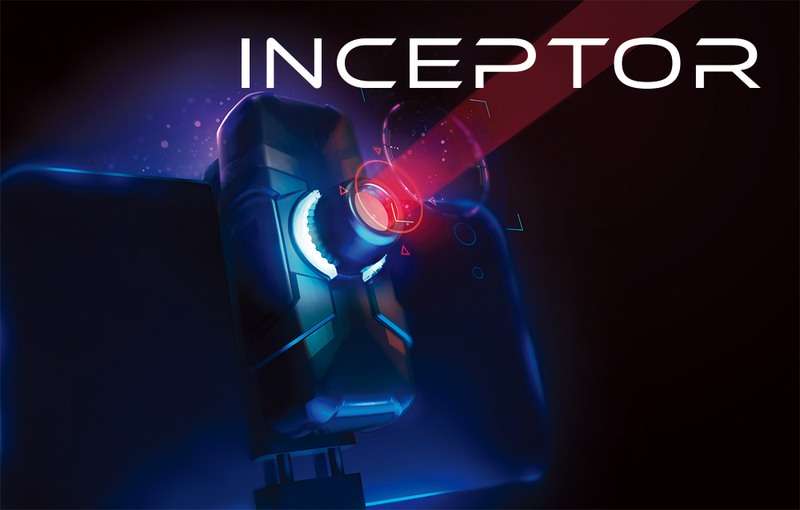 With the Inceptor, player in-game actions are no longer confined to a screen. 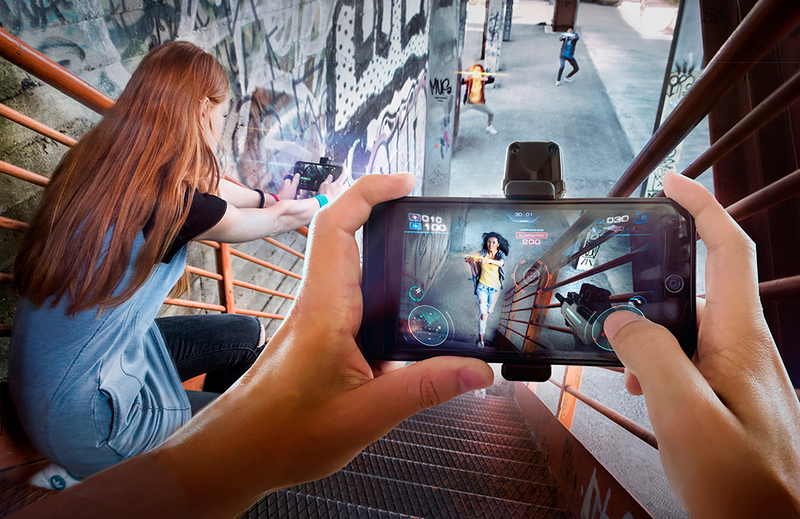 Gameplay happens in real life, with real people, and hitting real enemies! © 2017. All rights reserved. PROXY42 Inc. | San Francisco. Father.IO is are registered trademark of Proxy42 Inc. Patent Pending.